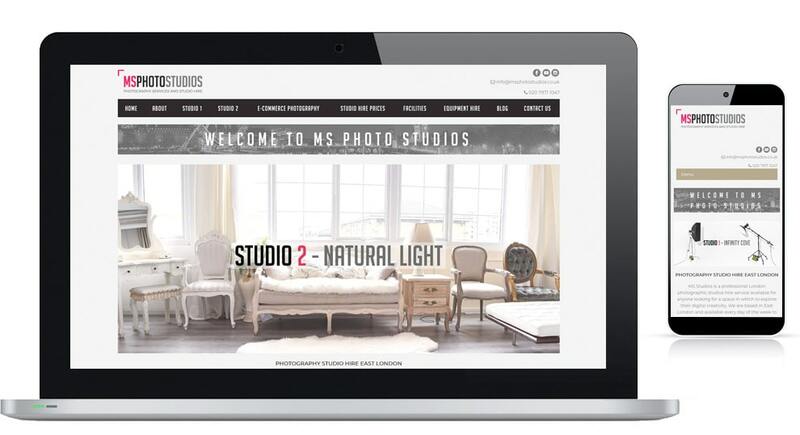 MS Photo Studios, the leading fashion e-commerce studios in London, offer complete services ranging from e-commerce model or fashion shoots to studio hiring at competitive prices with quality equipment. They reached out to us in need of a redesign and we were there to deliver. They chose Lonlogic because of the success of a previous project. 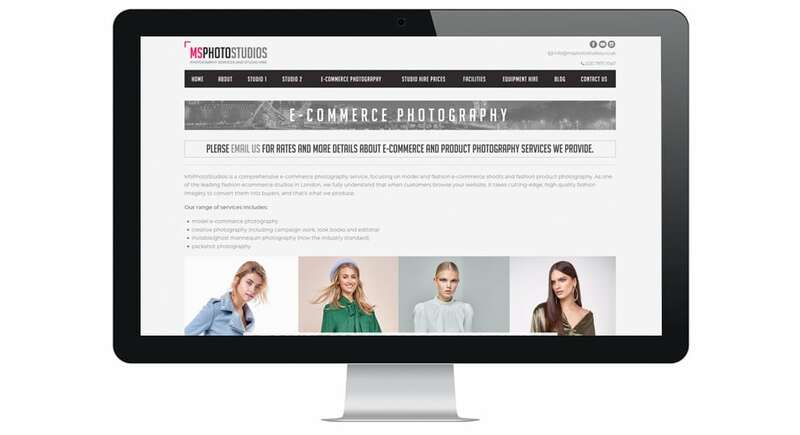 We ensured them the site is designed to the highest standard to achieve promising results.